Author of "Out of Sync"
Thank you to all the bloggers that have graciously agreed to host me, and a special thanks to Giselle from Xpresso Book Tours for organizing the blitz! 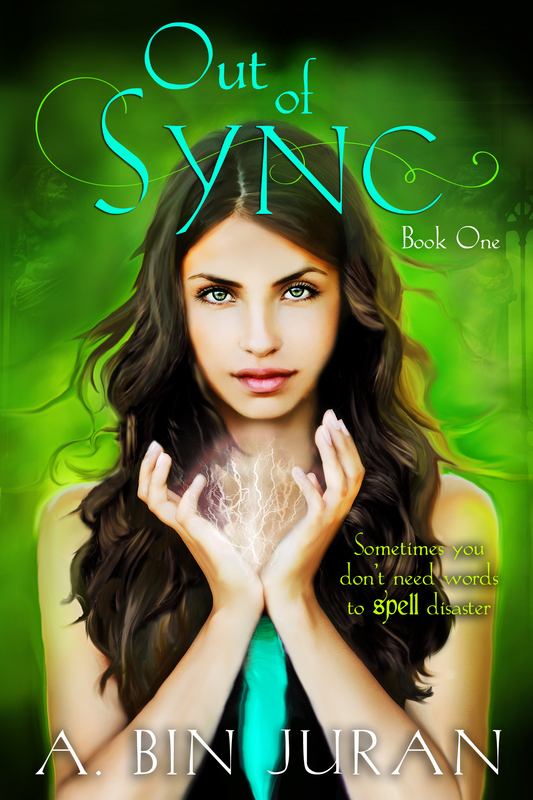 Xpresso Book Tours is organizing a book blitz for Out of Sync. If you’re a blogger and think this might interest your readers, simply click on the banner, or HERE to sign up. The blitz will run from November 17th to November 23rd, 2014, and you can post on any day during this window. There will be excerpts and Q&As/Guest posts available for your post, and every participant will be able to host a giveaway for one ebook copy, and/or share the blitz-wide Rafflecopter (10$ Amazon gift card). An email with the complete post info including promo items and giveaway details will be sent to all participants on November 13th. ‘Out of Sync’ Release Day!